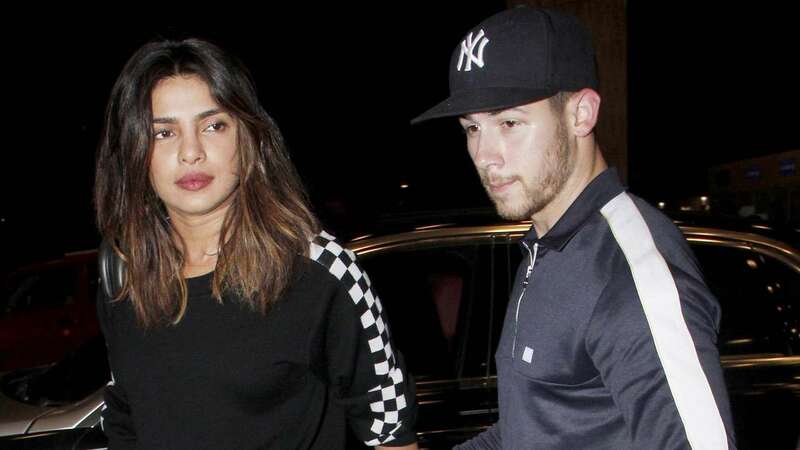 Nick Jonas Has Planned Something Super Special For Ladylove Priyanka Chopra’s Birthday! Nick Jonas and Priyanka Chopra are oh so in love. They are always spotted holding hands and are definitely the hottest couple in tinsel town right now. Even though the two have not made it official yet, they spare no opportunity to set tongues wagging about their relationship. 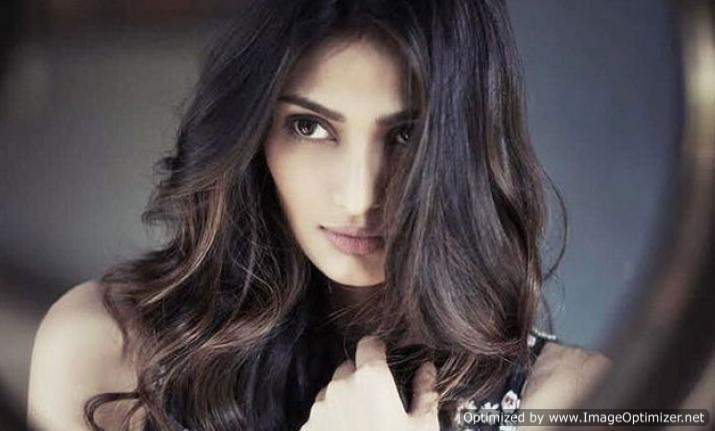 Recently, Priyanka has almost admitted seeing him. 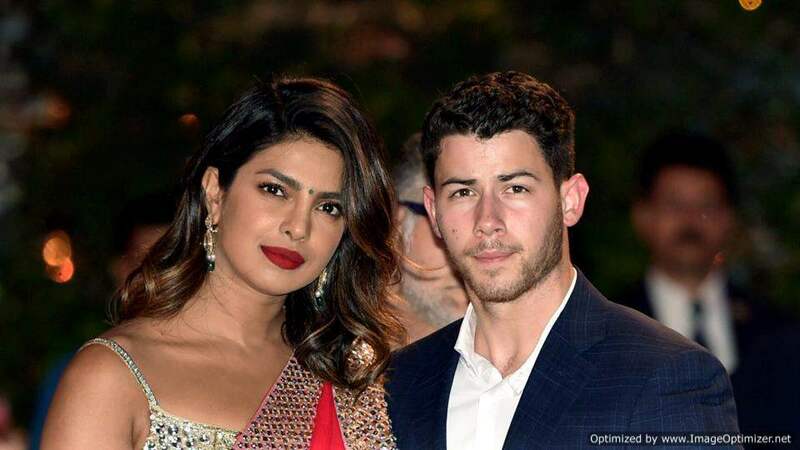 People.com quoted Priyanka as saying, “We’re getting to know each other, and I think it was a great experience for him”. On the acting front, Priyanka has Bharat alongside Salman Khan & The Sky Is Pink in her pipeline. Well, we can’t wait to see what special thing Nick is going to do on her birthday!